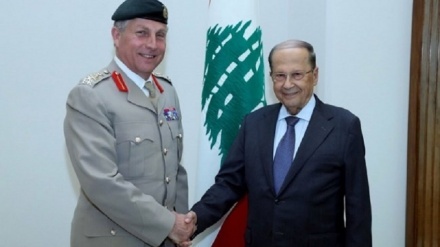 Lebanese President in his meeting with British Army Chief said that It is our right to defend ourselves against any Israeli assault. 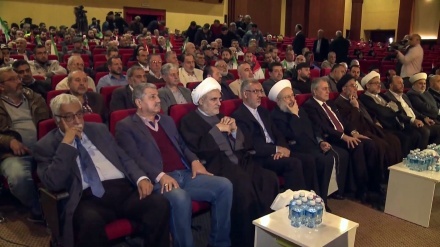 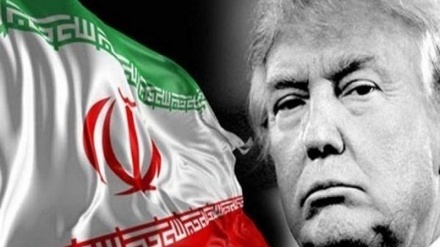 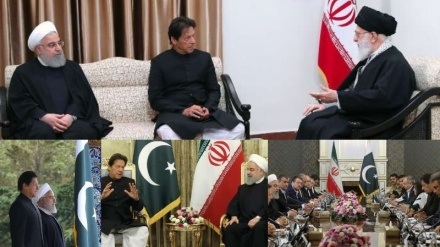 Lebanese and Palestinian clerics and representatives of resistance groups have expressed their support for Iran’s Islamic Revolution Guard Corps (IRGC). 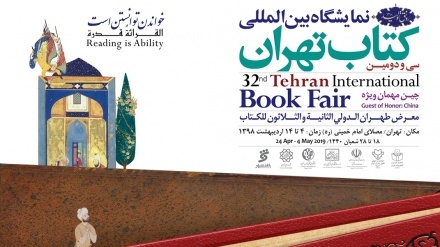 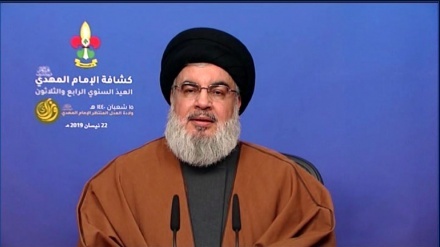 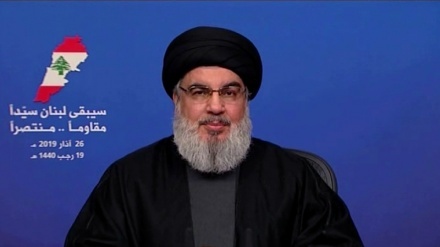 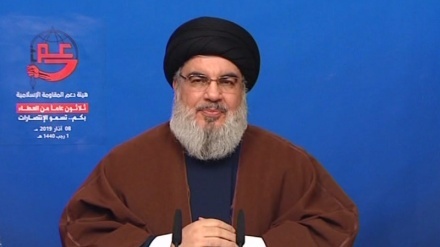 The secretary general of the Lebanese Islamic Resistance Movement Hezbollah, Seyyed Hassan Nasrallah has stressed that the movement will emerge victorious over the US-Israeli imposed financial war. 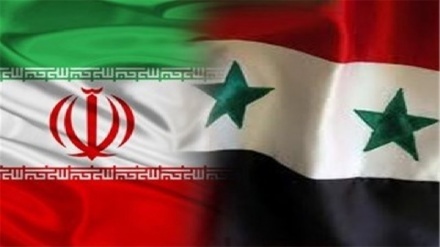 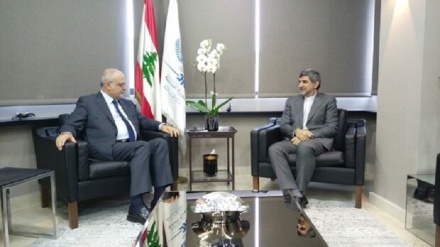 Iran's ambassador to Lebanon and Lebanese Minister of Finance in a meeting on Friday emphasized on expansion of mutual ties. 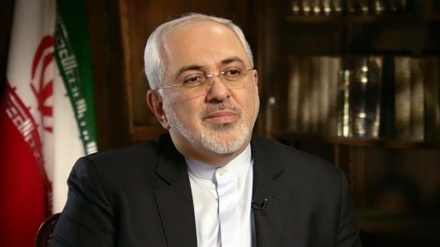 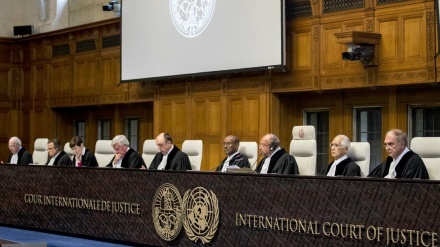 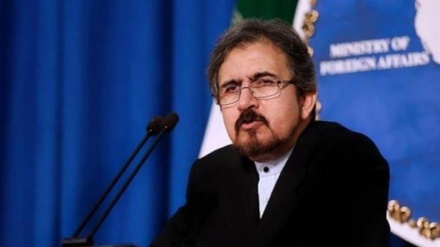 Iran's Foreign Ministry Spokesman strongly condemned on Saturday British government’s decision to list Lebanon's Hezbollah movement as a terrorist organization.